Nowadays there is an extremely easy way to build your WordPress pages. It is efficient and suitable even for beginners. Actually it might be better to say that the idea behind these solutions is that they are meant to be used mainly by the users who are not professional HTML and CSS specialists. 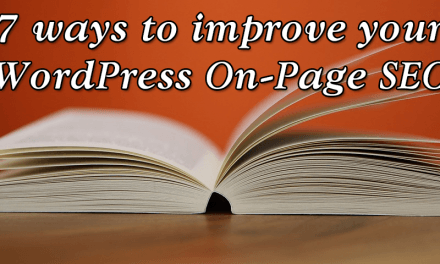 These solutions are called page builders and in this post I will make a review on one of them – SiteOrigin Page Builder. But first things, first! 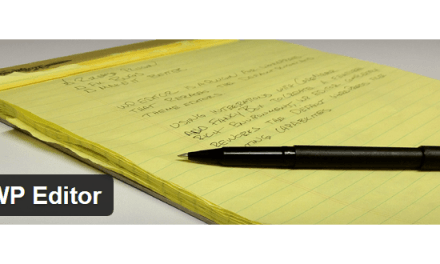 What is a page builder? It is a plugin that allows you to create a custom design for each page/post/custom post on your WordPress website with drag&drop actions. Are all page builders free? No. Some of them are paid but this means that they provide you with even more options for building even more awesome pages. Should I use a free page builder in this case? Yes! And SiteOrigin Page Builder is one of these free solutions that will allow you to create the most beautiful pages without paying a cent! What is so special about SiteOrigin Page Builder? First of all it is free! Then comes its responsiveness which is a must for each Page Builder. This means that when you use the plugin with a responsive theme your pages will be suitable for each mobile devices on the planet thus you will rank better for mobile search. The third positive feature is that SiteOrigin Page Builder is 100% drag&drop which makes it extremely easy to use. Fourth – it works with every theme, however you may want a choose a responsive one. Fifth – it allows you to add all of your favourite widgets inside the page that you are building. Sixth – the plugin provides a widget type that is an entirely stand-alone layout builder. This means that you can add additional content in each row and thus customize it to fit your specific needs. Seventh – SiteOrigin Page Builder allows you to install an additional plugin called Widgets Bundle Plugin. Together these two solutions allow you to create even more spectacular pages and posts. Of course the additional plugin is also free! Eighth – SPEED! This plugin is much more lighter than the other similar systems. When using it you are actually optimizing your WordPress code. This is absolutely important for SEO. Nineth – DESIGN! What is a page builder’s main purpose? 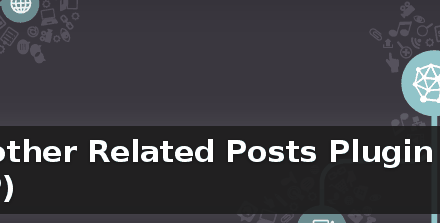 To allow you to create beautiful pages and posts. So if there are no design options then the page builder is a failure, right? But SiteOrigin Page Builder is not such thing! Each widget and row can be stylized with an ease and you don’t have to worry about CSS! And if you are an experienced WordPress user you can improve the design even further by adding custom CSS classes and additional settings. The results are great! Tenth – Import/Export and many Pre-Built layouts are awaiting you with SiteOrigin Page Builder. This means that you can apply a beautiful design with just one click from a special online library or you can export your layouts in order to use them on another website or even your own if the page is not published. For published pages and posts you can directly clone the layout. All of these saves you time and effort! Eleventh – Great support and a vast majority of themes created specially for improving the SiteOrigin Page Builder experience. Live and backend editor, support for different sliders (a slider is even included in the Widgets Bundle Plugin for free). And more and more and more reasons to use this wonderful plugin! Convinced yet? Great! Now let’s see how to use it! 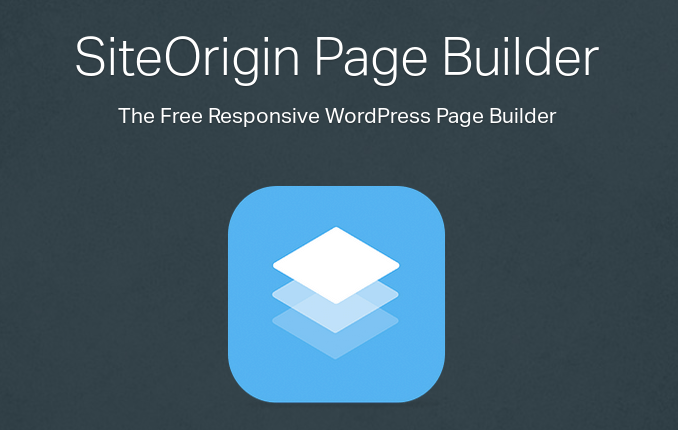 Install, activate the SiteOrigin Page Builder plugin and the Widgets Bundle plugin. You might need a couple of more plugins for the different widgets but the system will prompt you to do this. Ater you are done you might want to allow the usage of the additional widgets in the Bundle plugin and make additional settings. There is a settings menu for this in your WordPress Dashboard. After this all you have to do is drag&drop and customize and then publish the page. That’s it! In addition I’d like to say that the SiteOrigin Page Builder is also quite suitable for complex content (for example many images on a row, multiple embedded elements, etc). By using it you are not only improving the design and the speed of your pages and posts but you are also improving their functionality. So would you use SiteOrigin Page Builder for your WordPress website? Share your thoughts in the comment section below. In the mean time check the plugin’s official website.